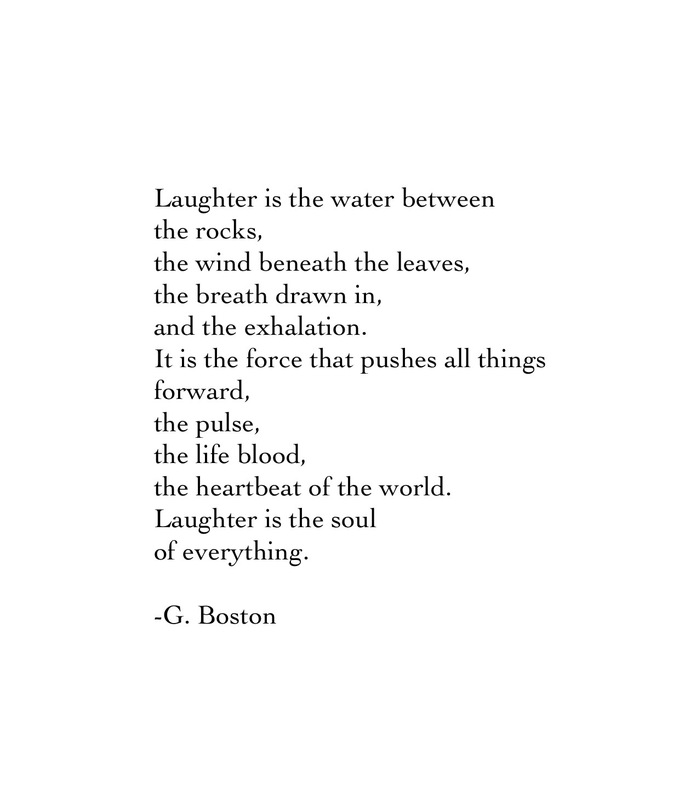 Laughter. | musings at random. The Passing At Highway 10, part 26.